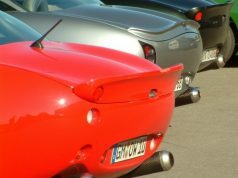 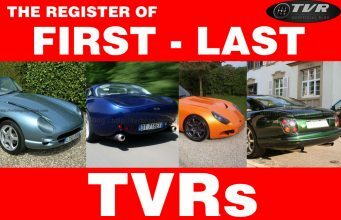 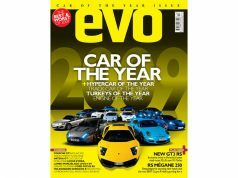 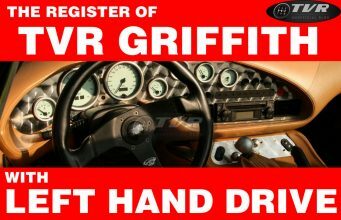 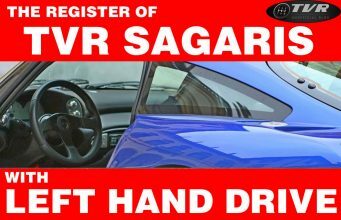 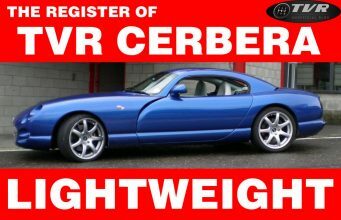 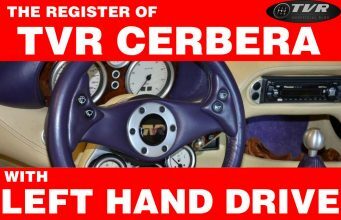 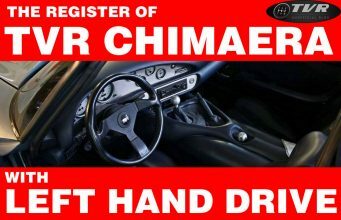 Home Tags Posts tagged with "tvr buyer’s guide"
BUYER’S GUIDE, TVR Cerbera: what to look after when purchasing? 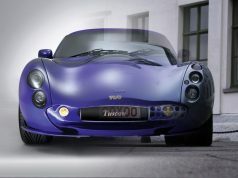 TVR Tuscan MK1 vs. MK2: what are the differences? 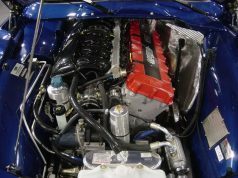 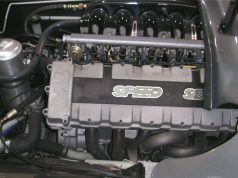 Speed-6 engine: is one rebuild enough? 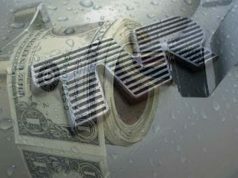 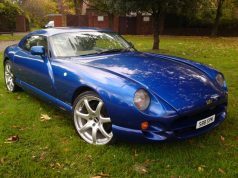 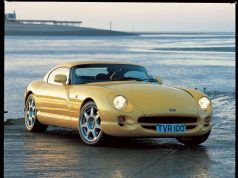 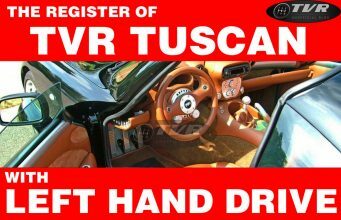 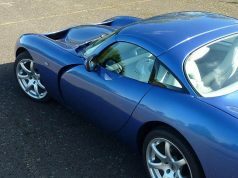 Opinions on TVR: How much does a TVR Tuscan cost to run? 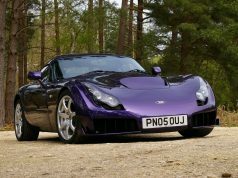 TVR buyer’s guide: how TVR rates are going? 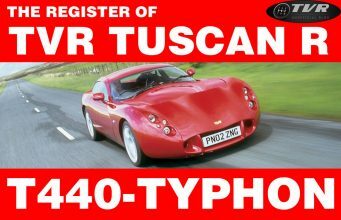 Early TVR Tuscan Mk1: if cheap is it worth?